Is John wearing a sailor's outfit typical of the times? 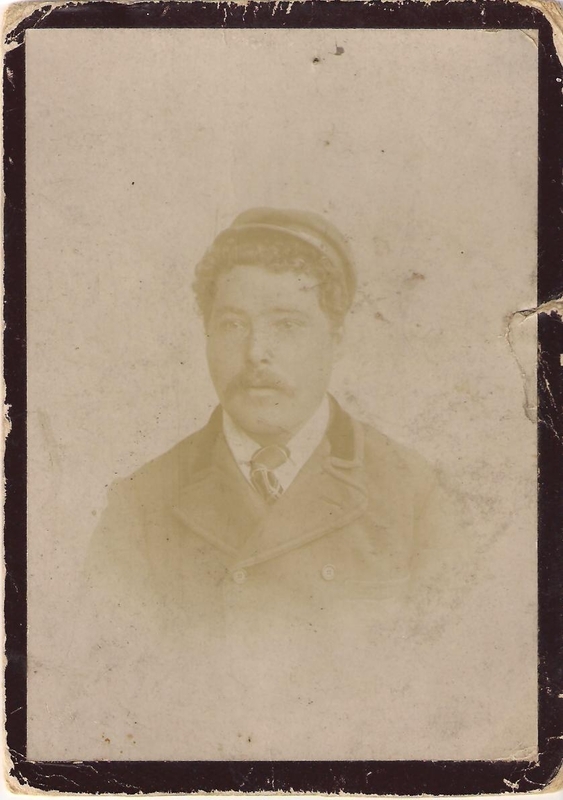 I know that at sometime between 1880 to 1890 John Lozuet had his photo taken at a photographers in San Francisco. The photographer was Elite & Lotz of 838 Market St., San Francisco, California. What I don’t know is how he got there or why? John’s first child was born in 1895 so therefore we can presume he was back in Jersey by then.